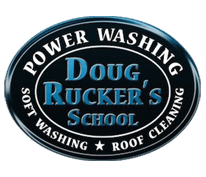 Doug went ABOVE AND BEYOND the service quoted by his company. Not only did Doug pressure wash the side of my 2 story house that was needed to remove the mildew, he proceeded to pressure wash basically most of my house from back to front. Doug also removed rust stains on the front siding of my house and pressure washed my porch and sidewalk, in addition to pressure washing the driveway. Doug, VERY KINDLY, climbed up his ladder to my 2 story window to affix a window shutter that had blown off. Doug made sure that all the work was completed before writing me a receipt for an EXCELLENT job. Doug will be the first person I call for future jobs such as this. 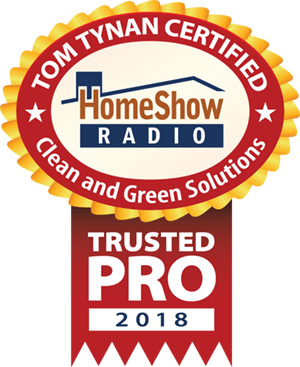 I have only GREAT things to say about Clean and Green Solutions. 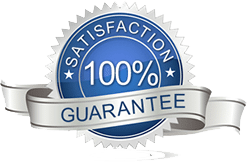 They are professional, punctual, and the service is, indeed, 100% SATISFACTION GUARANTEED.